Wondering if anybody has experience with using the Apple Watch with hearing aids? I have no experience with this, but I’m curious: By using the Apple Watch with hearing aids, do you mean at the same time as, or in conjunction with (with he Watch in some way providing extra functionality)? Or something entirely different? Thanks for your question! I’m hoping to gain additional functionality of a hearing device via the watch. My airpods have gesture control and all of the devices I’ve researched so far do not. I’m hoping that I can at least control a hearing device with my watch. 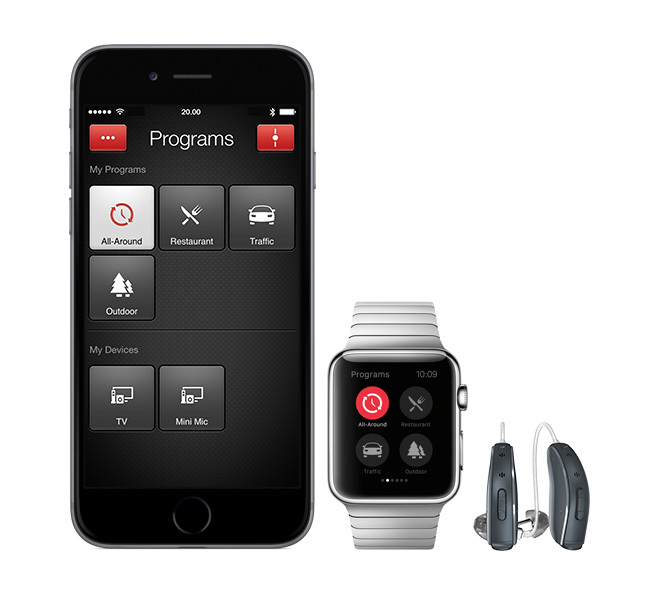 Hearing aids can be controlled by Apple Watch, in particularly those from ReSound. Thanks again for doing some leg work on this … really appreciate!